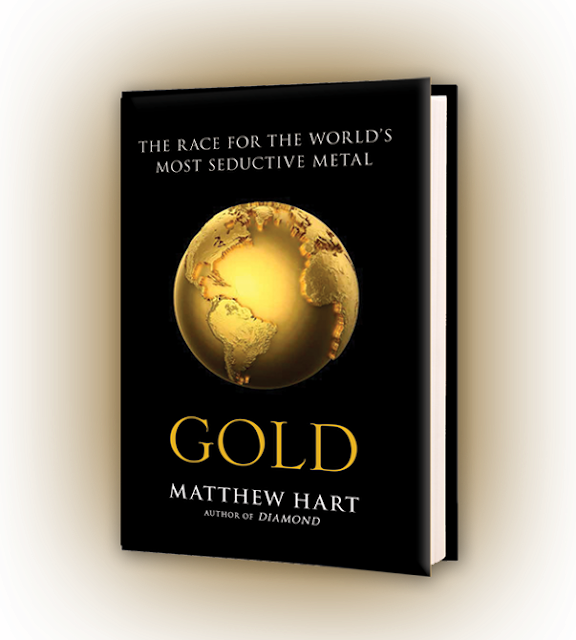 From the lost empires of the Sahara to today’s frenzied global gold rush, a blazing exploration of the human love affair with gold by Matthew Hart, the award-winning author of Diamond. "Hart chronicled his travels through the feverish domain of the gold hunters and met some of the world's greatest precious-metal buccaneers." In the wake of the 2008 financial crisis, the price of gold skyrocketed—in three years more than doubling from $800 an ounce to $1900. This massive spike drove an unprecedented global goldmining and exploration boom, much bigger than the Gold Rush of the 1800s. In Gold, acclaimed author Matthew Hart takes you on an unforgettable journey around the world and through history to tell the extraordinary story of how gold became the world’s most precious commodity. Beginning with a page-turning dispatch from the crime-ridden inferno of the world’s deepest mine, Hart pulls back to survey gold’s tempestuous past. From the earliest civilizations, 6,000 years ago, when gold was an icon of sacred and kingly power, Hart tracks its evolution, through conquest, murder, and international mayhem, into the speculative casino-chip that the metal has become. Hart describes each boom and bust in gold’s long story, each panic and shock, with writing described as “polished and fiery” (Publishers Weekly), weaving together history and cutthroat economics to reveal the human dramas that have driven our lust for a precious yellow metal. "Dramatically recounted...adept…alive with extraordinary tales…pitched battles for possession of mines with pistols, automatic weapons and homemade artillery…Hart's description of his descent into [Mponeng mine] in pitch dark and through water falling like a light rain is enough to make every nerve in the reader's body twitch." © 2013 Matthew Hart and Publishers. Powered by Blogger.